What do we think of when we hear the word "Scandinavia"? Perhaps the endless forests, beautiful nature, picturesque lakes, winter snow, winter sky filled with stars, and black bread sandwiches with salmon. Now is the time to travel to the countries of Scandinavia: Norway, Sweden and Denmark. The Scandinavian countries stand out for their extreme seasons. In winter, it is the perfect place for tourists who want to practice winter sports like skiing and snowboarding. And in summer you can experience the full beauty of the Baltic coast, go fishing, especially in Norway during the "salmon race" festival. 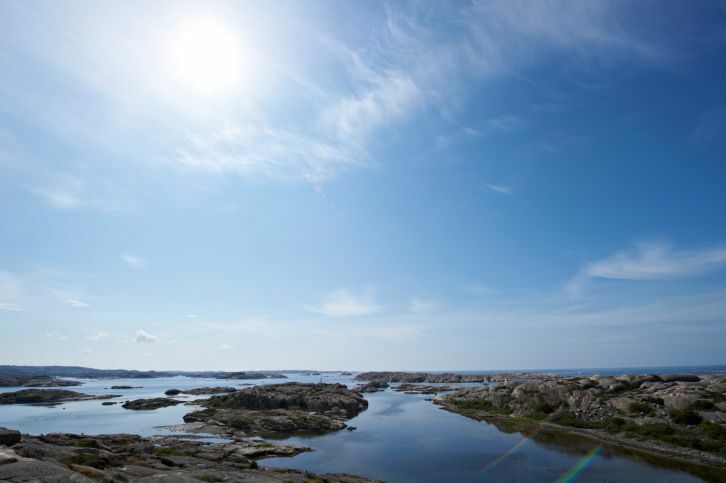 Summer is perfect for touring Scandinavia by car, canoe or ferry. Cities like Oslo and Copenhagen are famous for their summer outdoor music and dance festivals. Most Scandinavian cities are small and quiet but the main capitals are top destinations for European tourists. When you travel to Scandinavia in winter, you will not miss enjoying the polar nights. Another weather phenomenon is the midnight sun, which can be seen in May and June in the northern part of Norway in Nordkapp. 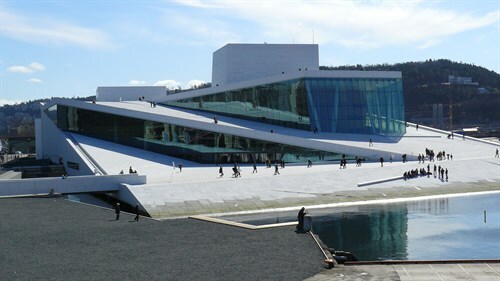 They say that Oslo is one of the European cities with most museums and galleries. 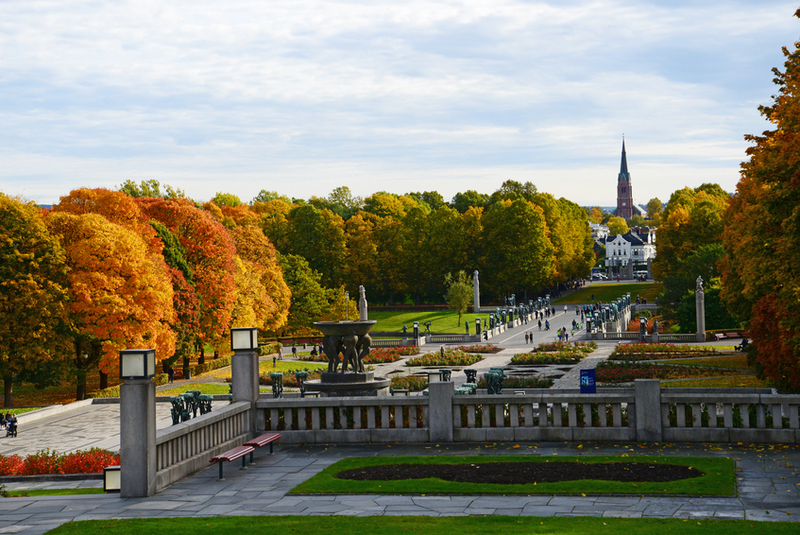 In addition, Oslo is known for its beautiful parks, such as Vigeland Park, which is the work of art of the famous Norwegian sculptor Gustav Vigeland. Could you have a better plan than spending the day in the green park eating delicious Norwegian waffles drenched in butter? Copenhagen is rightly named the city of castles and palaces. 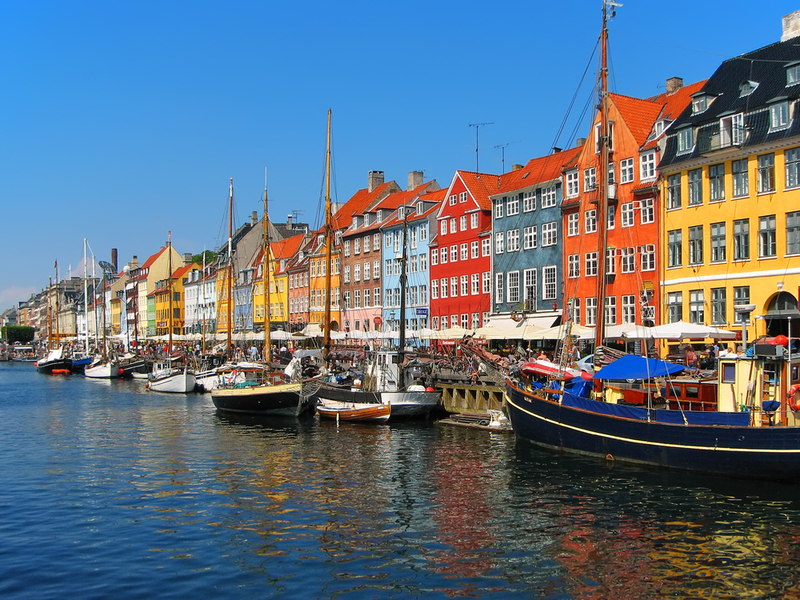 It is the Scandinavian city that symbolizes Danish contemporary design, romantic sites like the famous Little Mermaid or the old port of Nyhavn and the unforgettable outdoor festivals such as the Jazz Festival and the Festival of Architecture and Design. Copenhagen is famous for being the city of bikes. If you rent one, you can tour the whole city and its surroundings in a couple of days. Gothenburg is a city full of charm, a small coastal city with many things to offer: walks through the oldest neighbourhood, Haga, with its antique shops, trips to the western archipelago islands, which are nature reserves, such as Väderörna or the Koste islands, or trying the fresh fish at the famous Feskekörka market. Do you know the cities of Scandinavia?